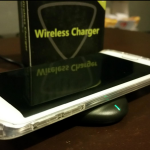 Now that wireless charging is finally coming to the masses, having a fast charging (and cool looking) wireless charging pad is a must. First, make sure you have a compatible phone. Nearly all Android flagships now come standard with wireless charging, but just in case you want to double check, these guys have created a handy list: QInside. Note: Don’t forget to enter our Samsung Galaxy S6 International Giveaway! Click here, and then click Qi Integrated phones! We have removed 2 from our original list as they no longer make those! 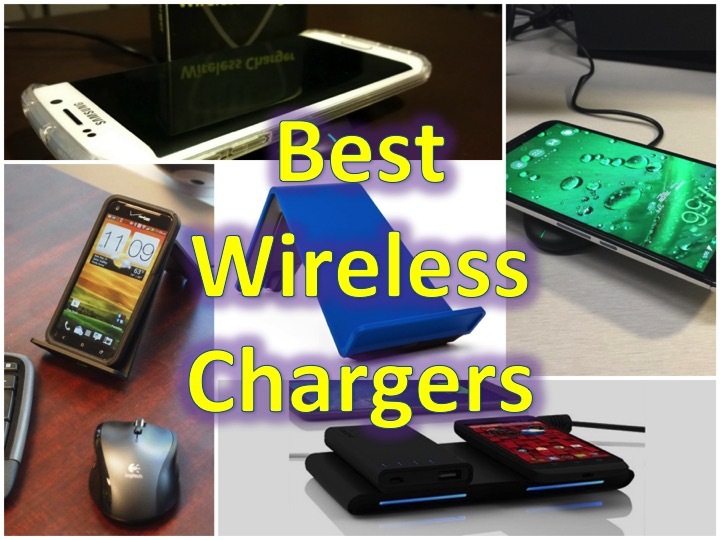 If you’re phone is on this list – congrats – you are ready for wireless charging! 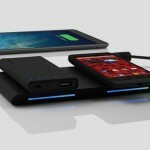 Now, check out these cool wireless charging pads! 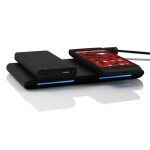 1) TYLT Vu Wireless Charger – this is one of the highest rated wireless chargers out there. 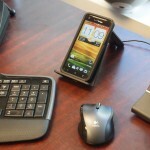 In addition to charging your phone at speeds comparable to plugging it in directly, the design allows you to just place the phone (like all wireless pads) and see the display for notifications. This is a must have at the office (if its allowed!). 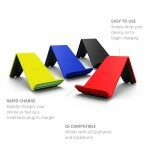 This comes in 4 different colors: black, blue, red and yellow! 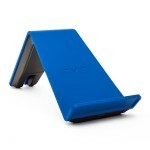 2) Yootech Qi Wireless Charging Pad is the cheapest ($13.99) out of the bunch on our list, and it is also the smallest. Personally, I prefer the set it and forget it, but I can definitely see the charm in this tiny little pebble, landing it the bestselling charging pad on Amazon! 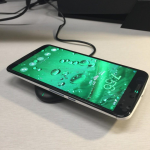 3) Incipio Ghost 220 Wireless Qi Charger is ideal if you have 2 phones with wireless charging, there is even a USB port as well on the side if you need to charge a 3rd device.